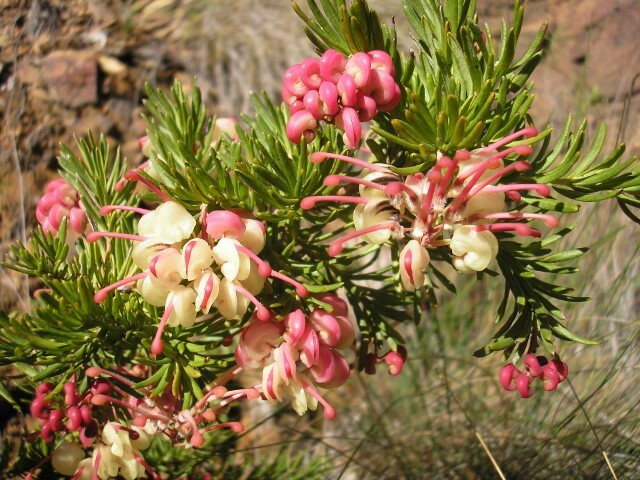 We’re smitten for native plants this spring, and their spectacular flowers! Show your garden some love, and treat them with Flourish Native from Searles. Flourish Native is a blended, soluble, complete plant food, which is formulated specifically with a low phosphorous (P) content to suit the requirements of many native and phosphorous sensitive plants. You can apply easily with a watering can. Soak in around plant’s roots and out beyond the foliage drip-line. For even quicker results, you can apply directly to the foliage. It is the perfect treatment as a ‘pick me up’ for a tired native, and will make your blooms absolutely glow! Now is a great time of the year to apply, just before fresh spring growth and flowers.